Bubble Shooter has Multiple levels of free 3D game play. 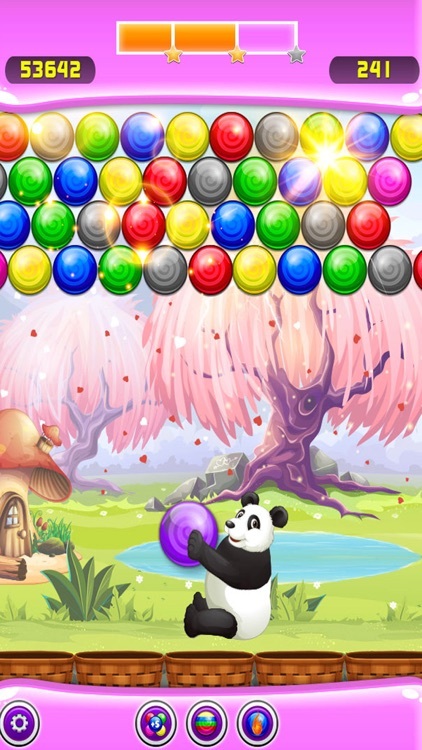 Fun and addictive levels with HD graphics exciting for people of all age. 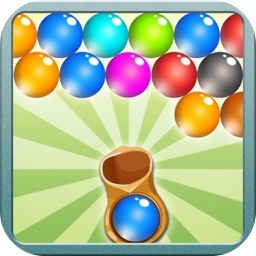 So download Deluxe Puzzle Bubble Shooter for free on your IOS app and be a part of fun. Welcome to the bubble popping wilderness! It’s the most incredible place to visit. 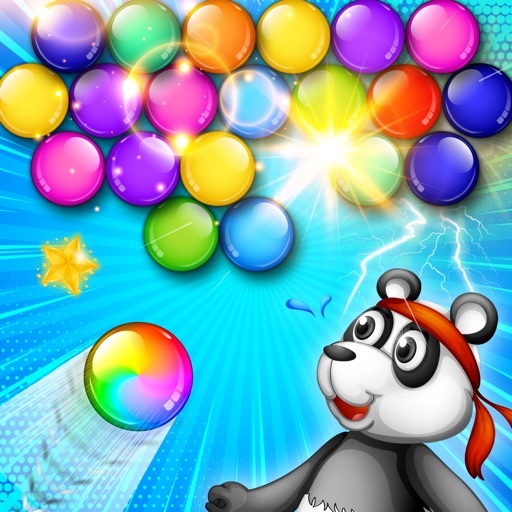 Download and play today and let the bubble shooting magical journey begin. Travel through the deep forest and explore hundreds of amazing levels filled with exciting bubbles and puzzles. 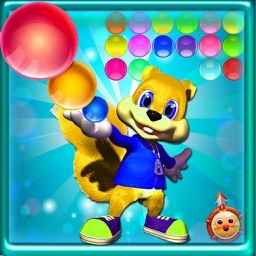 3D Puzzle mode is design to make your bubble shooter journey challenging one after another level. Some 3D puzzle levels are quite easy but some baby birds will give bubble shooter tough time while try to drowning in water. 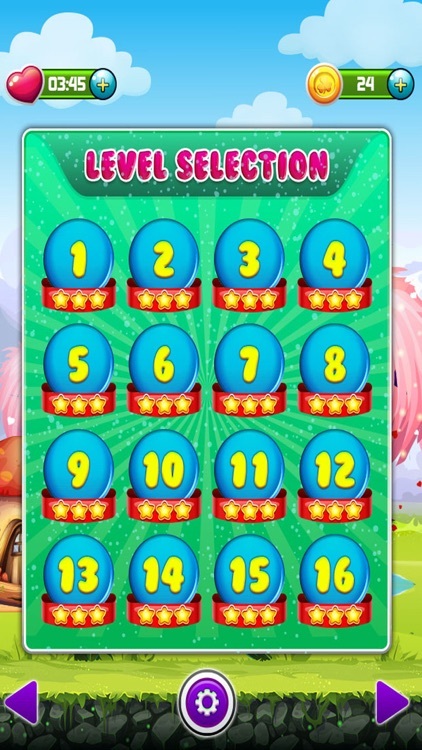 In each 3D Deluxe Puzzle Bubble Shooter level collect 3 crystal jacket birds and win the free 3D Deluxe Puzzle Bubble Shooter stars. 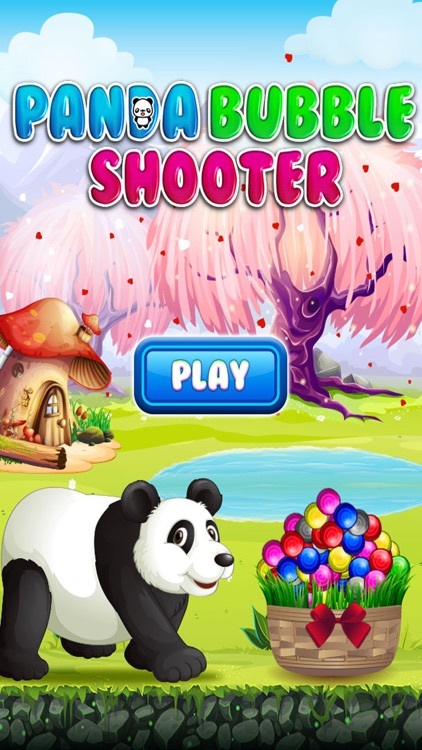 Direct your shooter to shot maximum birds to earn 3 stars and highest rank among your friends on leader board and become 3D bird bubble shooter of era. To get the Ice Blast boost you have to drop 10 bubbles in a single shot and the cool ice blast will take out the surrounding bubbles. To earn the Lava Ball you need to pop 7 bubbles in a row and the blazing lava ball will cut through a pass. How to Play our game? Easy to learn and play! - Match at least three bubbles of the same color to pop the group. - Task mode, 25 Levels. 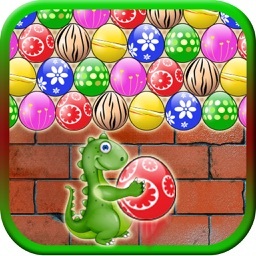 - QuickGame mode, Endless number of game levels. Every play is different. 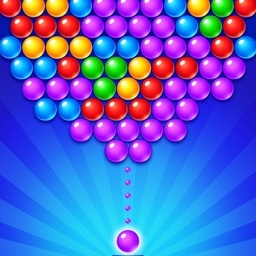 - Challenges mode, 4 same levels, how to win a higher score, or less time through? - 8 Leaderboards. 12 Achievements. - 7 cards of different functions. (Can use score to buy). - Nice control, music, graphics. -Draw lines on the screen with your finger to control Attack Balls. -Destory all the balls on the game board. -The more you break with one color, the higher the score you get. -How to get the higher score? The game's help will help you. - Amusing and captivating gameplay in a totally unique presentation! 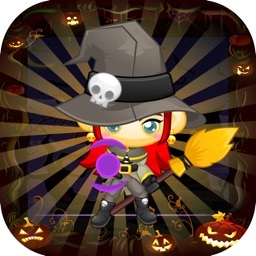 - Hundreds of exciting puzzles and extraordinary abilities you’ll have to master on the way!